Notes and drawings look spectacular in black or colored ink. Our inking technology produces pen strokes that look natural, and Wrist Protection prevents stray marks for writers of all grips. Choose from a number of paper styles, or import an image to create personalized paper. We worked closely with Adonit to create the stylus we've always wanted: the Jot Script Evernote Edition, the first true precision-point stylus. Penultimate integrates tightly with the stylus and together they make digital handwriting the experience it should be. It’s like writing with your favorite pen. Available now in the Evernote Market. 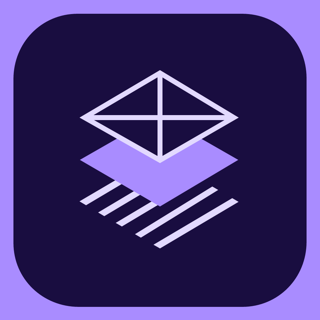 Penultimate lets you work on any part of the page effortlessly. To zoom in on a location on the page, simply pinch in and start writing. With Penultimate's Drift feature enabled, the page will move along with you, automatically adjusting to the pace you are working at. Sign in to your Evernote account in the Penultimate app to organize your Penultimate notes in notebooks, separated by topic, project, or category. 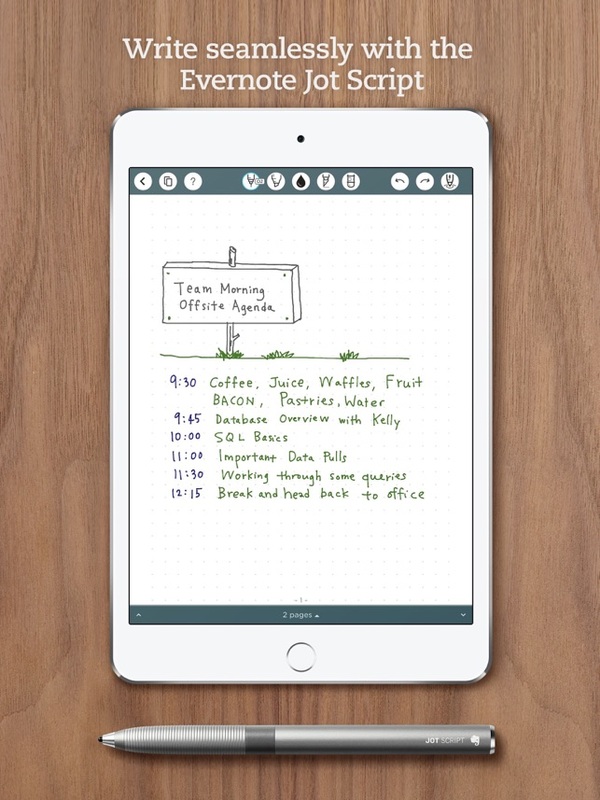 Your Penultimate notes are synced to Evernote automatically, so you can find and share them across all of your devices. 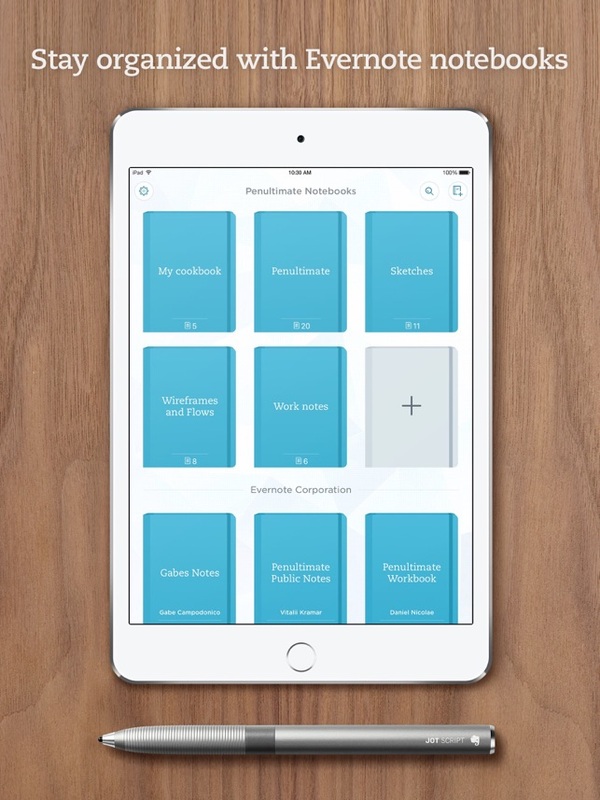 No matter how you prefer to organize your work, Penultimate makes it easy to find the notes you need. 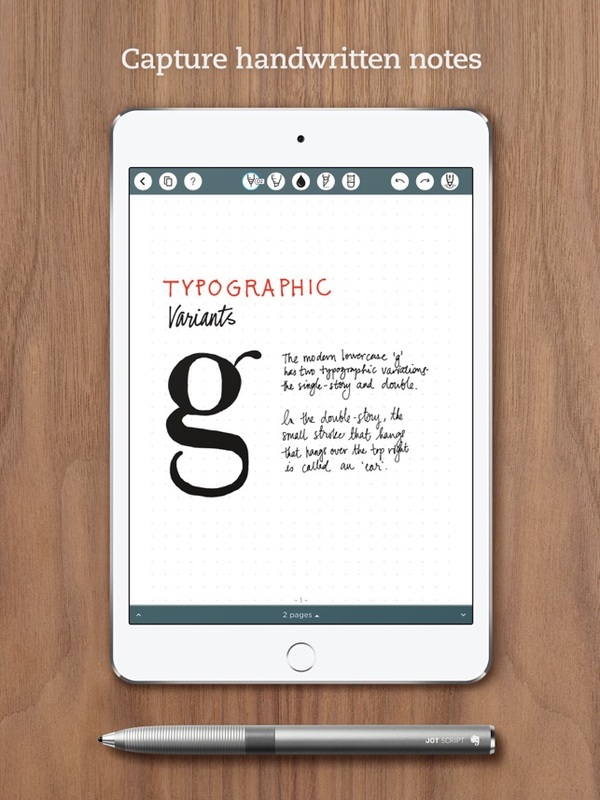 Penultimate processes your notes so you can search for handwritten text in the app. Save and browse your work in notebooks and insert, delete, duplicate, and reorganize pages any way you like within them. 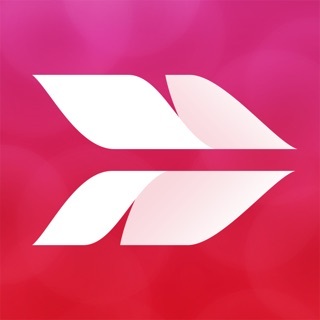 Penultimate is free to download and use. 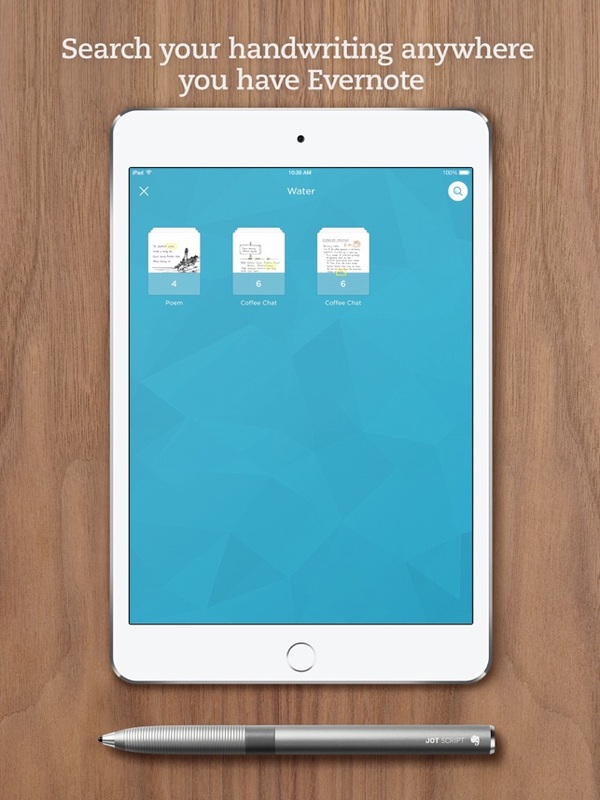 Pair it with Evernote Premium or Evernote Plus for bigger uploads and many other great features. 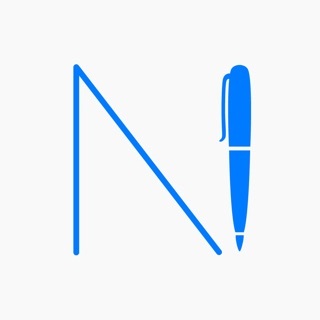 A pioneer among handwriting apps for iPad, Penultimate has only improved since its 2010 debut. It's great for taking notes, sketching projects, or simply doodling the hours away—and now, with recently added Evernote integration, it's a better productivity tool than ever before. Penultimate, used in conjunction with Apple Pencil on the iPad Pro 9.7, is hard to beat. It literally looks like i am using a sheet of paper and a pen to take notes in a notebook. I wish that it had sub folders for the notebooks as this would greatly help organize my thoughts when writing novels. Right now, I am using penultimate to create a children's book for my son. Using Procreate, Pencil, and the Smart Keyboard, it is the most seamless creating tool i have ever used. Granted, I haven't used this app with any other stylus. I have used other note taking apps with other styli and I have to say that Apple Pencil is the best ever. So maybe it is the pencil that makes this app so great. 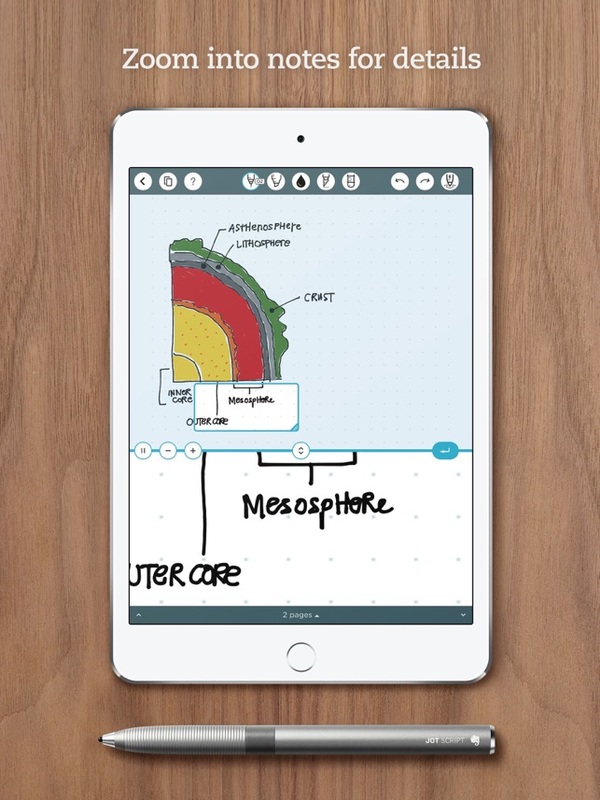 I have not yet felt the need to try any other note taking app because Penultimate satisfies most of my needs. Four stars because it meets those needs. I'm not feeling pressed to buy anything. Highly recommend in conjunction with pencil.